Emely Tours is a 40 year old business, one of the most prestigious travel and event agencies in the Dominican Republic. A full-service agency organising meetings, conventions, congresses, events and incentives for the employees of national and international companies. Emely Tours believe that team building is an important part of any conference. Encouraging people to network is an imperative aspect of conference success. Additionally, their experience in the MICE industry has led them to understand first-hand the importance of strategically positioning icebreakers and energisers throughout any conference or meeting to maintain audience engagement. The ethos of Emely Tours is excellence in customer service. 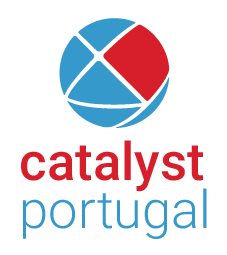 This is directly in line with that of the Catalyst Team Building Network. As a member, they guarantee quality assurance when organising and delivering corporate events and team building products. Team building is also important to organisational development. 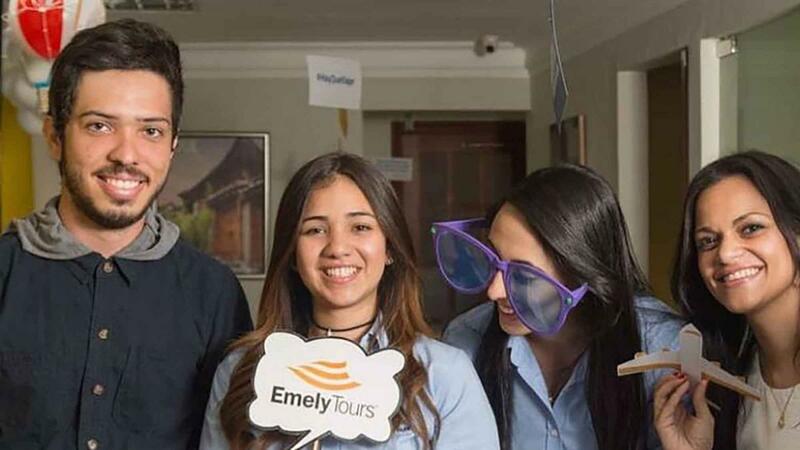 Emely Tours encourage local businesses to embrace team building to enhance their staff's key competencies like effective communication and collaboration. They also recommend team building as a great way to reward teams and encourage team bonding through shared experience.